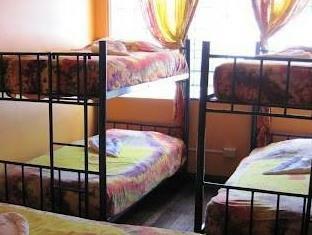 ﻿ Best Price on Kaps Place Hotel in San Jose + Reviews! Located just 1312 feet from Atlantico Train Station, this family-run B&B offers free Wi-Fi, communal kitchens and a 24-hour reception. Each simple room features cable TV, a fan and a safe. Kaps Place Hotel B & B is a 10-minute walk from the Costa Rican Parliament and the National Museum. The Pre-Colombian Gold Museum and Metropolitan Cathedral are around 0.9 mi away. Guests at Kaps Place can enjoy a free daily breakfast in the restaurant and prepare meals in one of the 4 fully equipped kitchens. Unlimited free tea and coffee is available and free international calls. 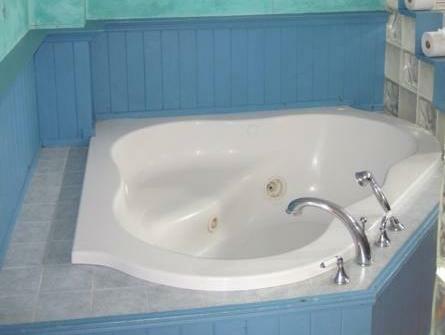 Kaps Place B & B has spacious lounge areas and peaceful interior gardens. 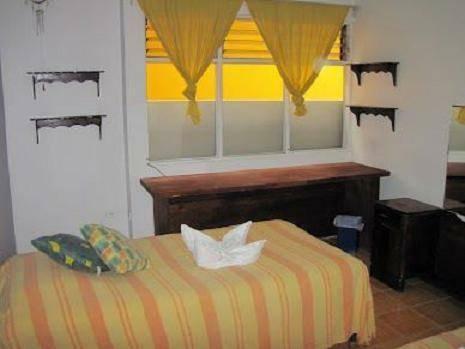 It is located in the quiet Aranjuez neighborhood, just 1969 feet from Simon Bolivar Zoo and Spirogyra Butterfly Garden.